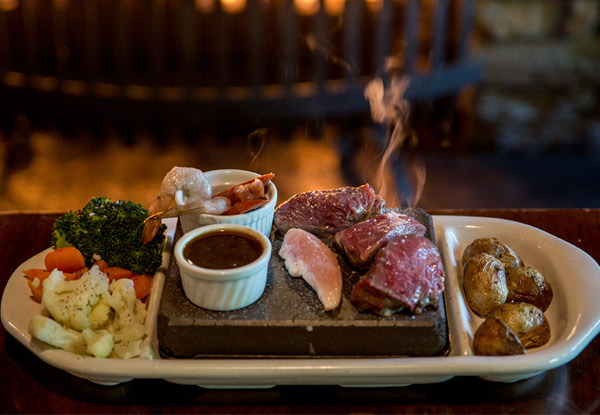 With the nights getting cooler, pop into Pog Mahone's and warm up with hearty beef and Guinness pies, sizzling stonegrills and succulent steaks. 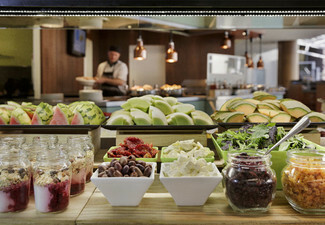 Spend your voucher on a vast menu featuring everything from light bites and sharing platters to hearty main meals and deluxe desserts. 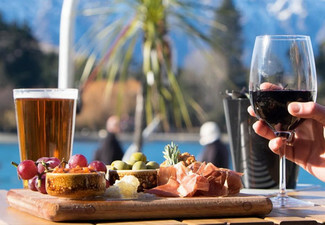 There's open fires, a sunny beer garden and a covered heated balcony from which to enjoy the stunning lake views. If you're looking for great meals and entertainment, Pogs is just the spot. 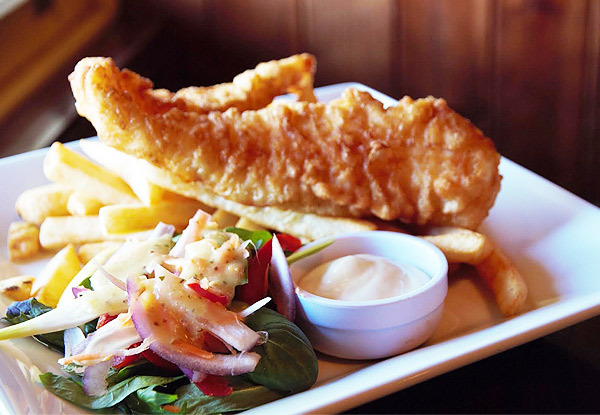 Grab a $40 dining voucher for $20 to spend at Pog Mahones Irish Pub & Restaurant. 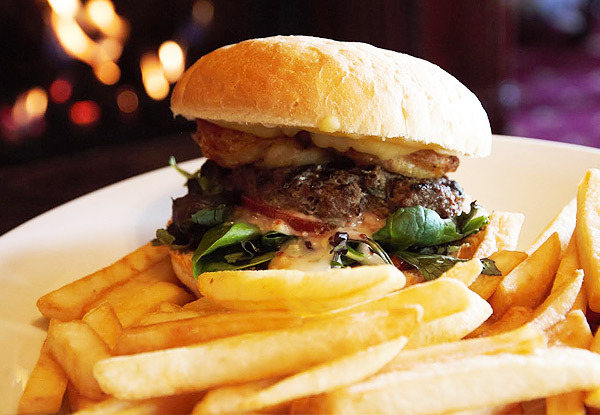 Pog Mahones, established in 1998, is Queenstown's best-placed, award-winning and most unique Irish Pub, located right on the lakefront of Lake Wakatipu. 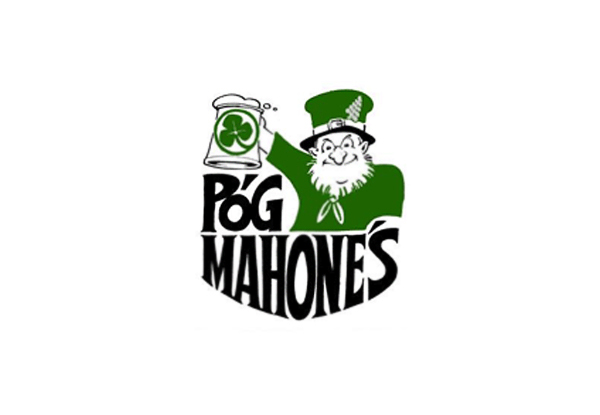 Currently the holder of New Zealand's Guinness Draught Master award, Pog Mahones has an atmosphere to suit everyone. 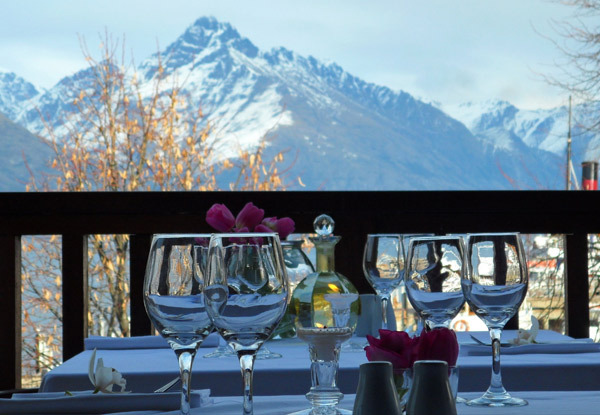 Take a seat next to the roaring fire or head up stairs and enjoy your meal in the restaurant that overlooks the lakeside boulevard and out toward stunning mountain views. 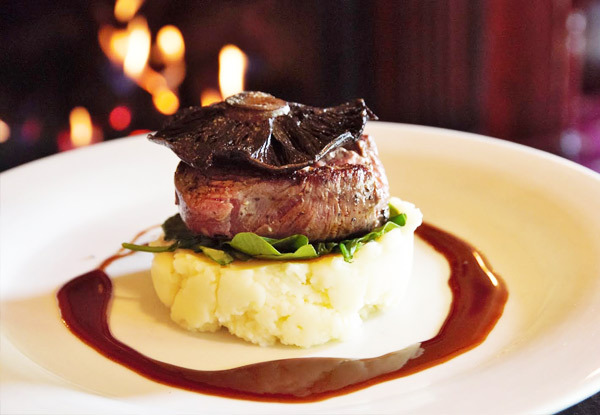 Of course, there will be plenty that strikes your fancy with a menu boasting good, honest food that'll leave you grinning from one ear to the other. 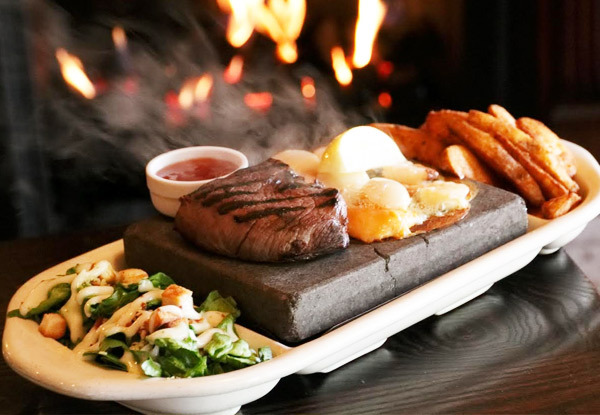 From light bites and sharing platters to stone grill mains, there's something to satisfy every appetite. Bookings essential. Subject to availability. Not valid Easter weekend 19 to 22nd April. Valid for food only. Not valid for beverages. Valid for dine-in only. Must be used in one visit. 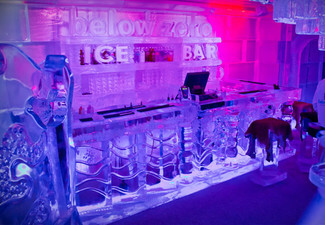 Maximum of one voucher per 1 - 3 people, max two vouchers for 4 - 5 people, max three vouchers for 6 or more people. Vegetarian and gluten-free options available. Vegan options not available. No refunds unless required by law. No cash back. Not to be used with any other offer. Monday - Sunday 11.00am - late Please check fine print for any restrictions.